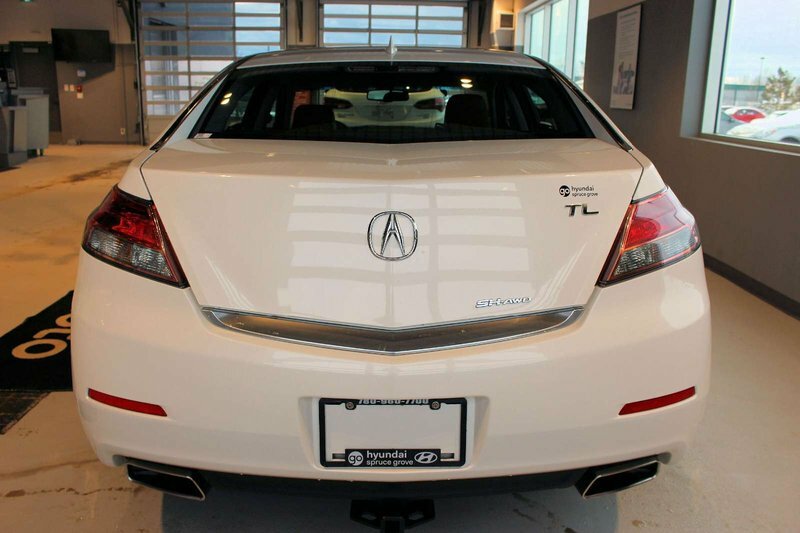 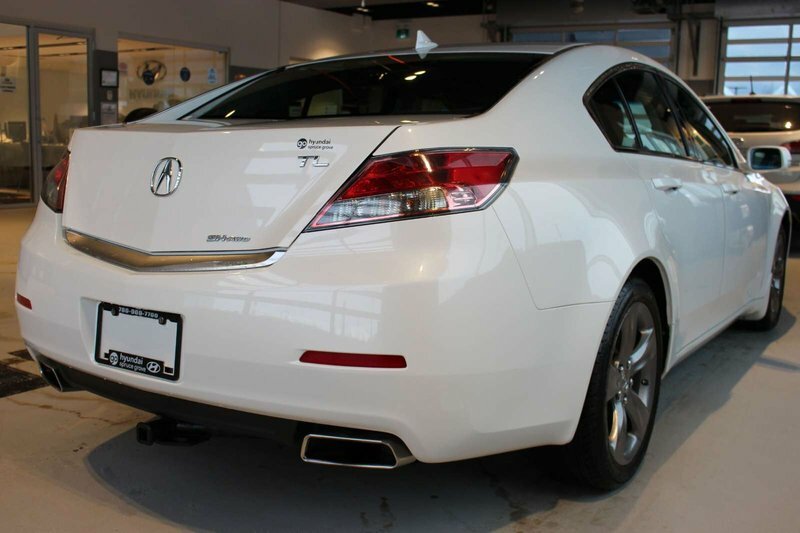 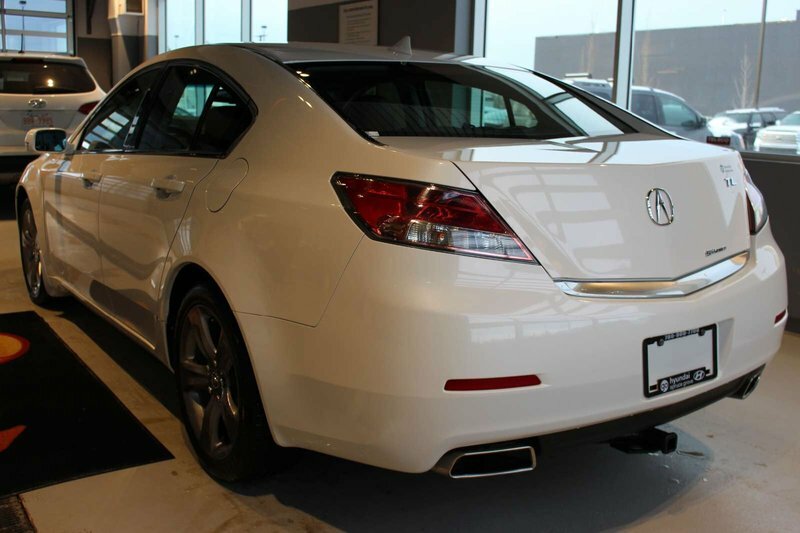 Radiating premium good looks inside and out, our 2014 Acura TL 3.7L AWD on display in pristine Bellanova White Pearl admirably stands out from the crowd! 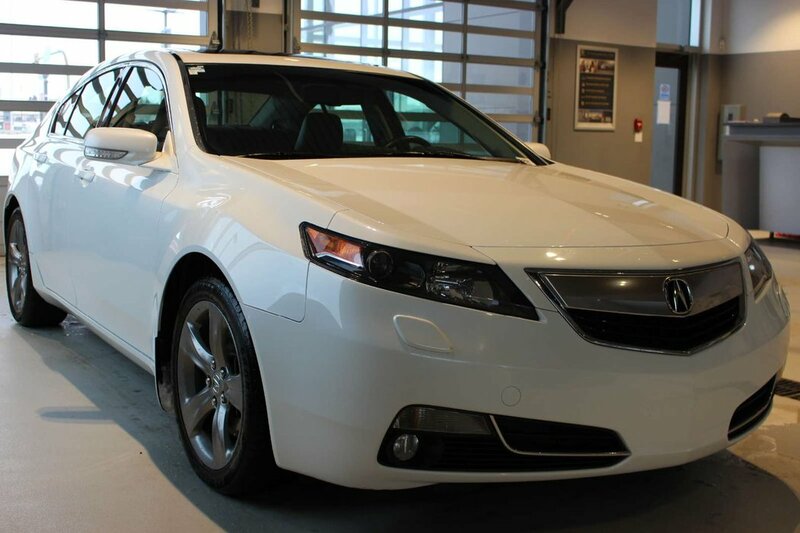 Among the sportiest in its segment, it delivers uncommon athleticism with brilliant driving dynamics. 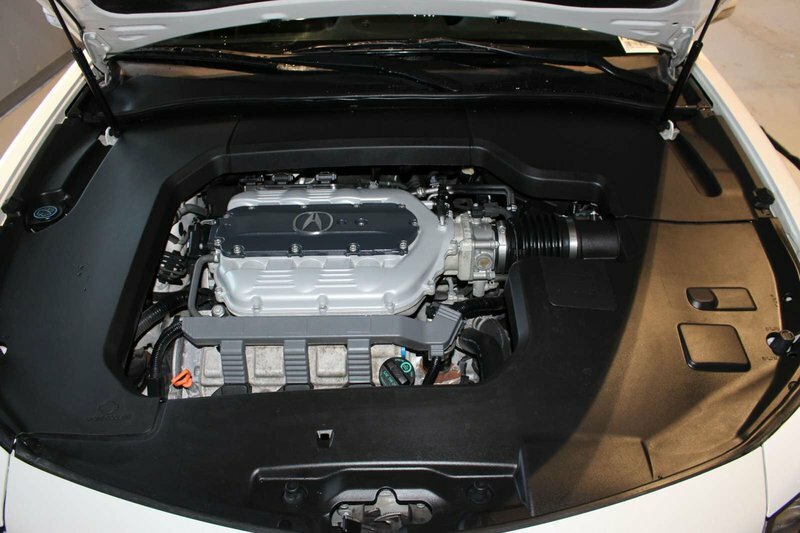 Powering this machine is a 3.7 Litre V6 that produces 305hp on demand while tethered to a 6 Speed Automatic transmission. 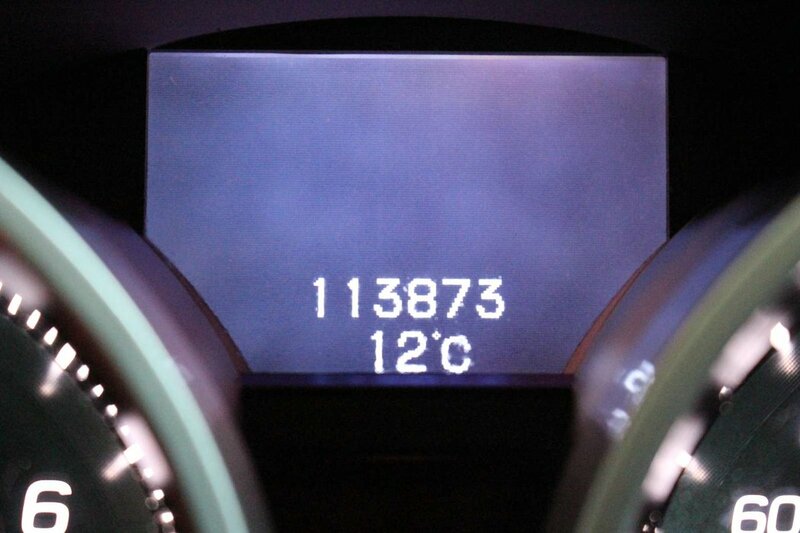 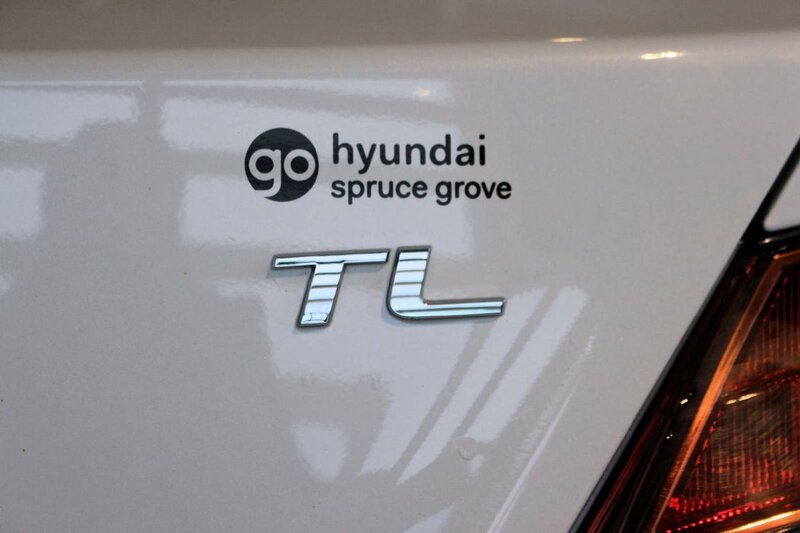 With the Super Handling All Wheel Drive, you can expect nearly 9.0 L/100km on the highway. 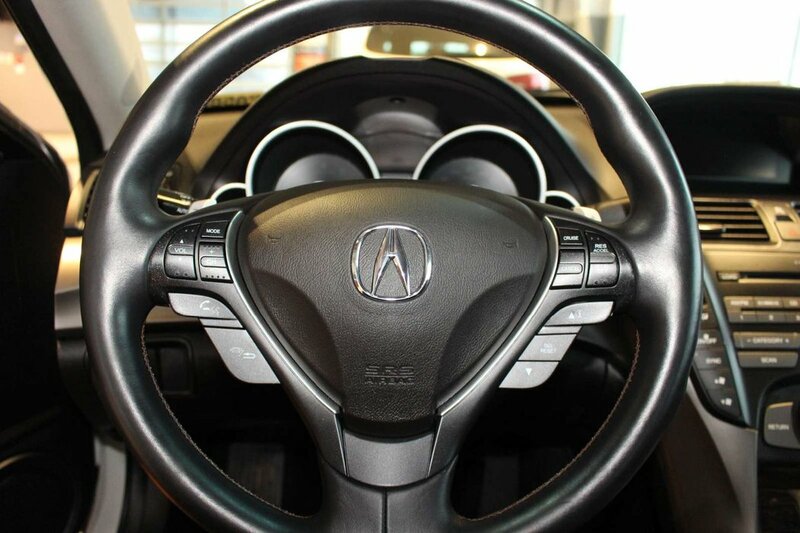 It will be an easy decision to take the long way home so you can continue to enjoy precise cornering, excellent handling, and all around confidence every time you get behind the wheel. 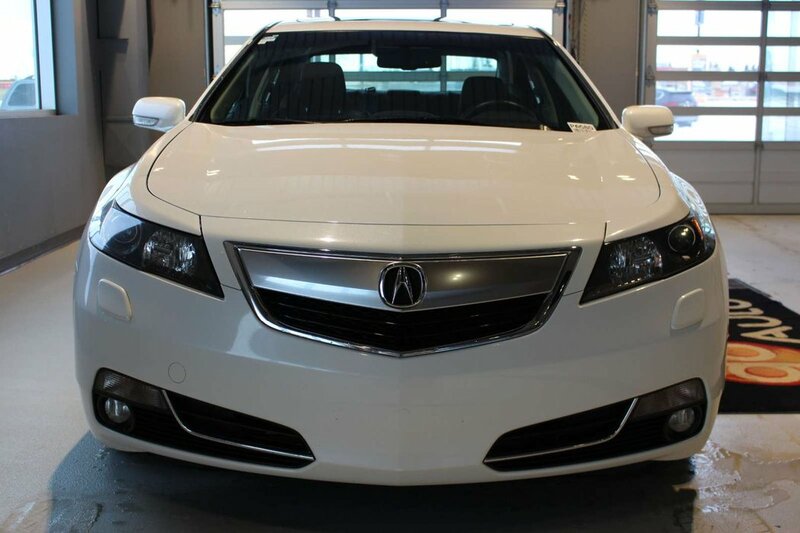 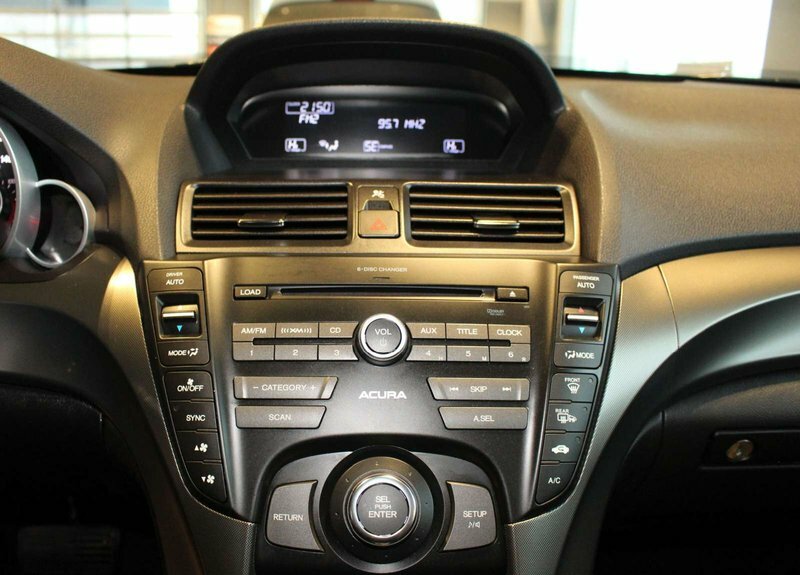 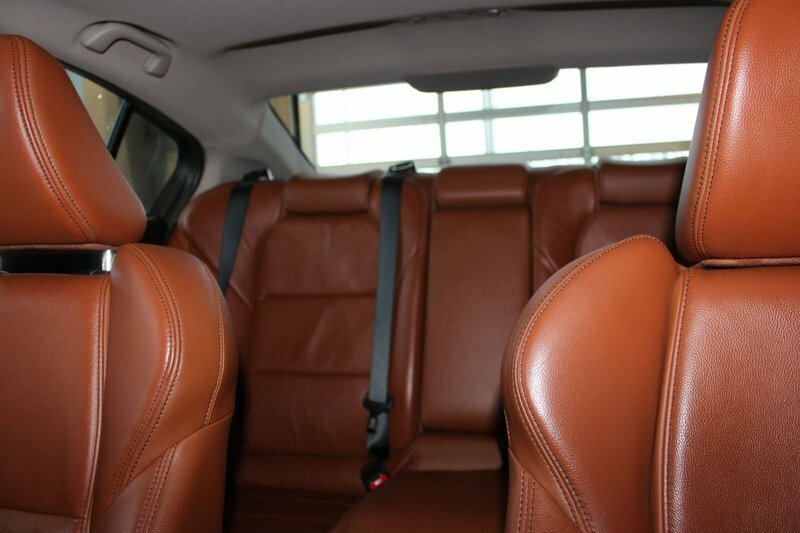 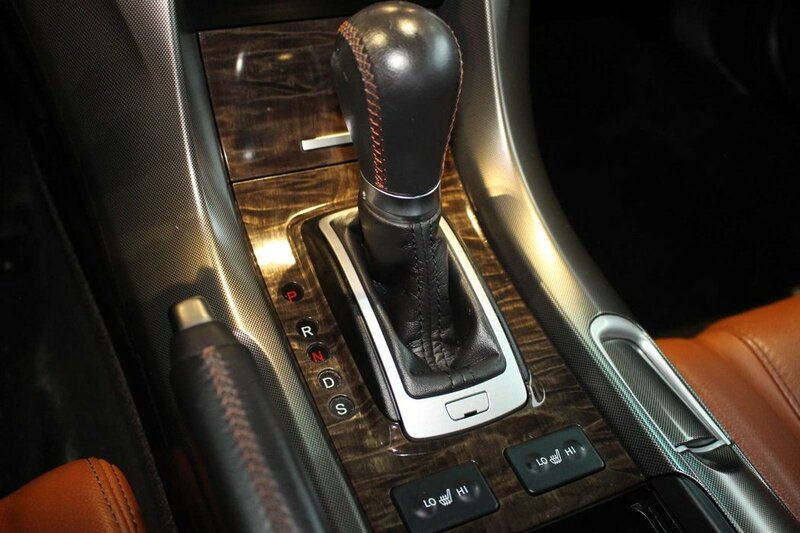 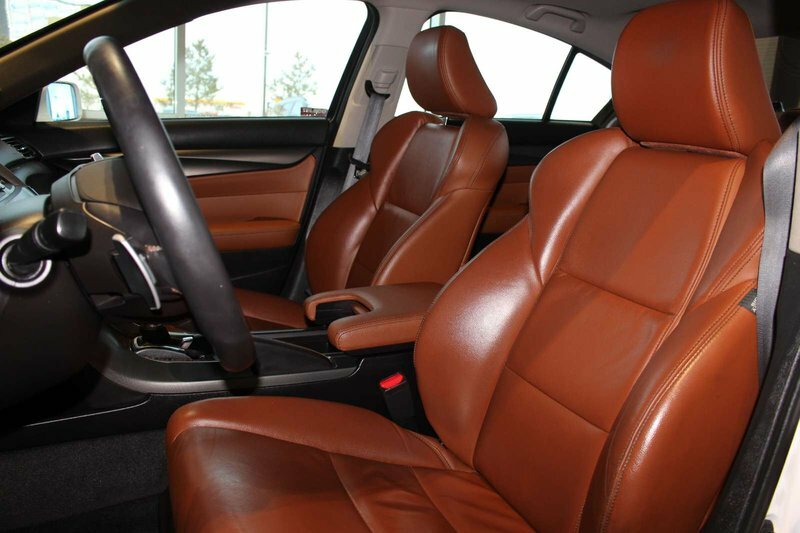 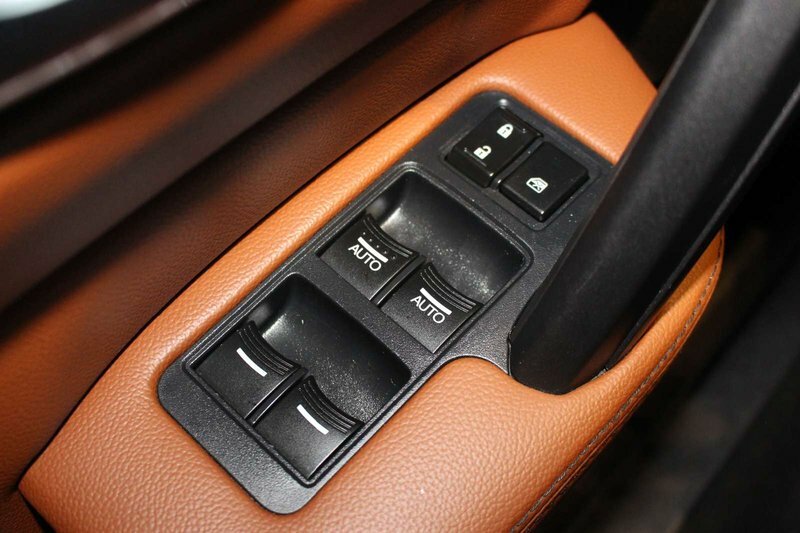 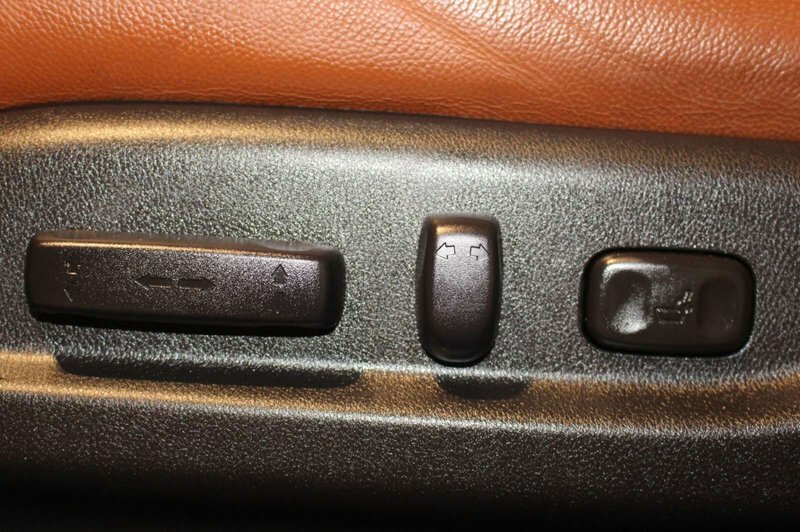 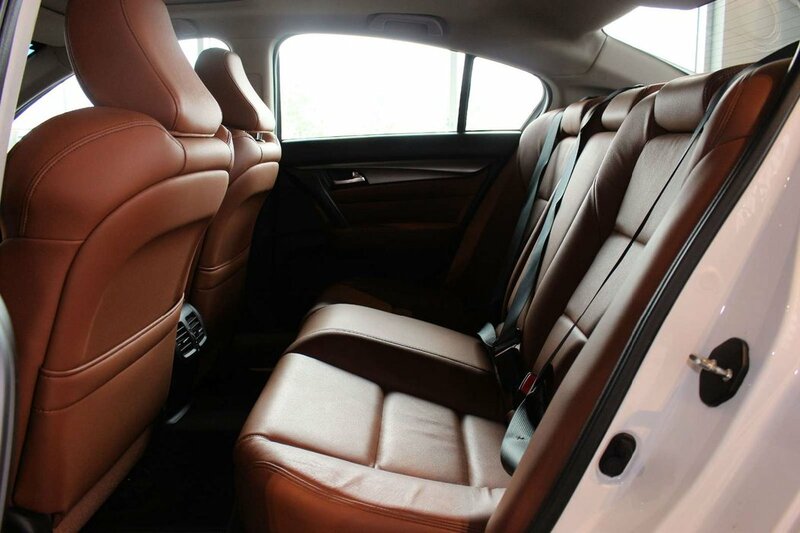 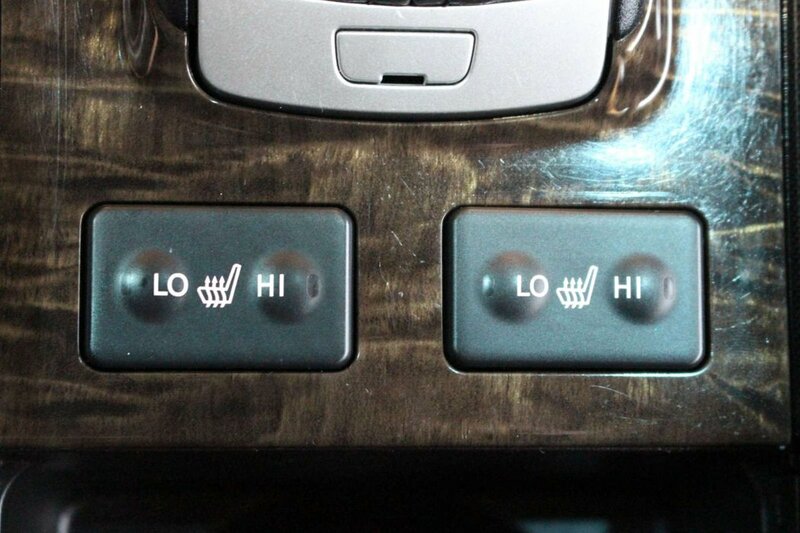 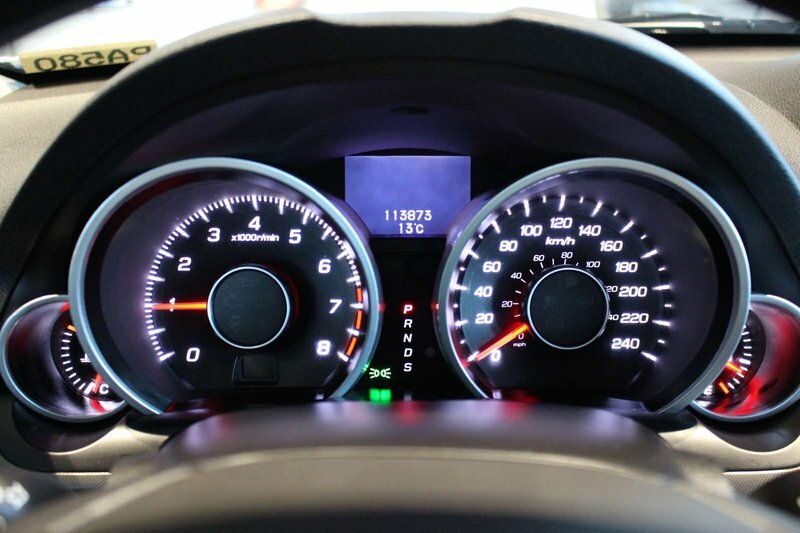 Once inside this Acura TL, you will feel indulged with the power heated leather front seats. 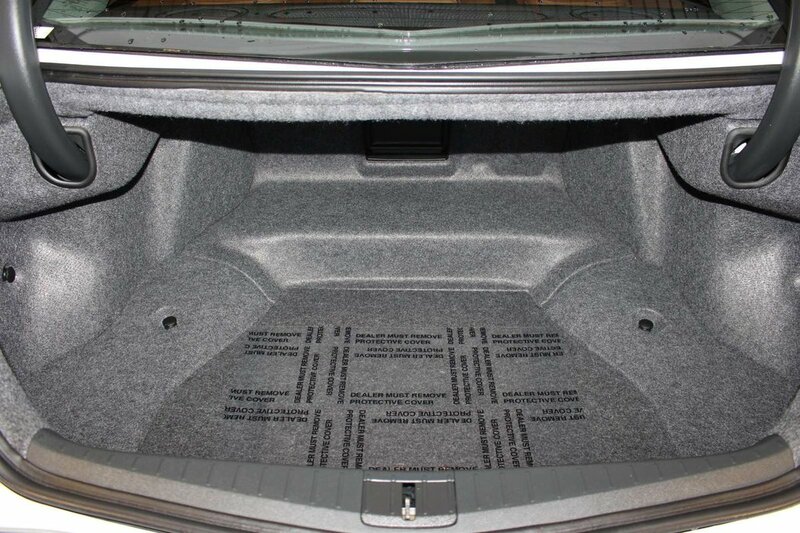 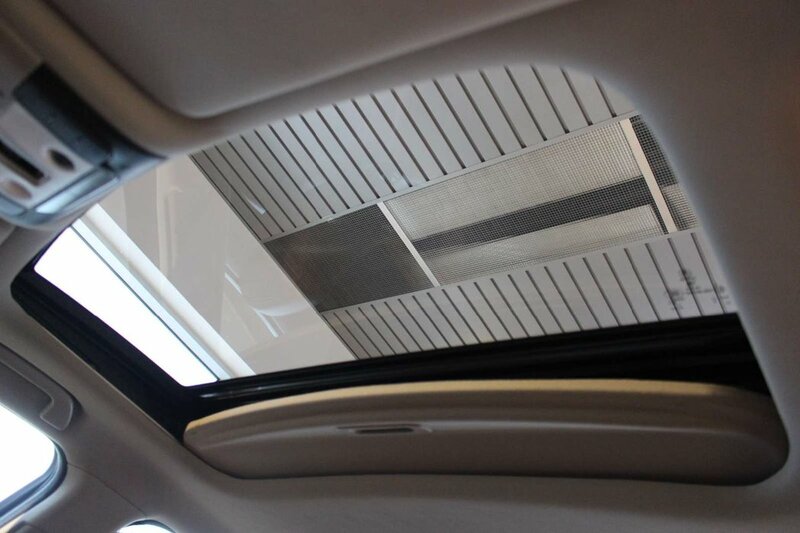 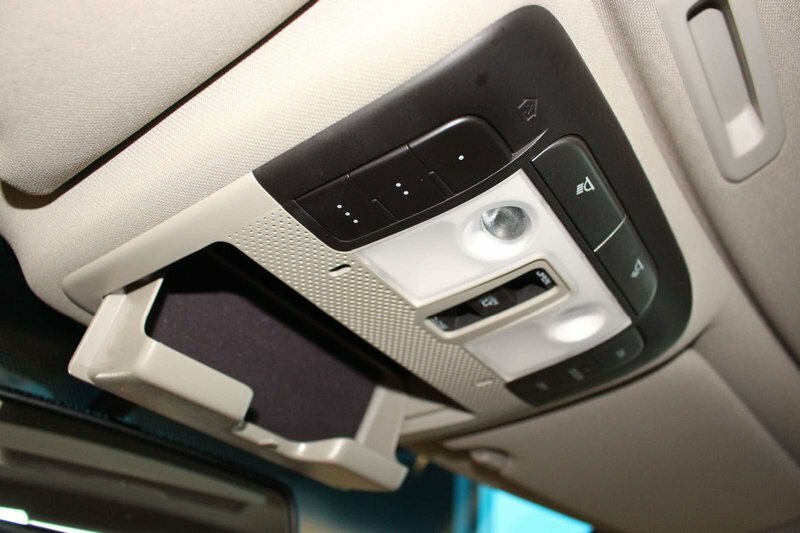 With a huge sunroof, 8-speaker sound system, and many other features waiting to impress you, our sedan has standard features that will make you feel a sense of sporty sophistication and ready for a spin. 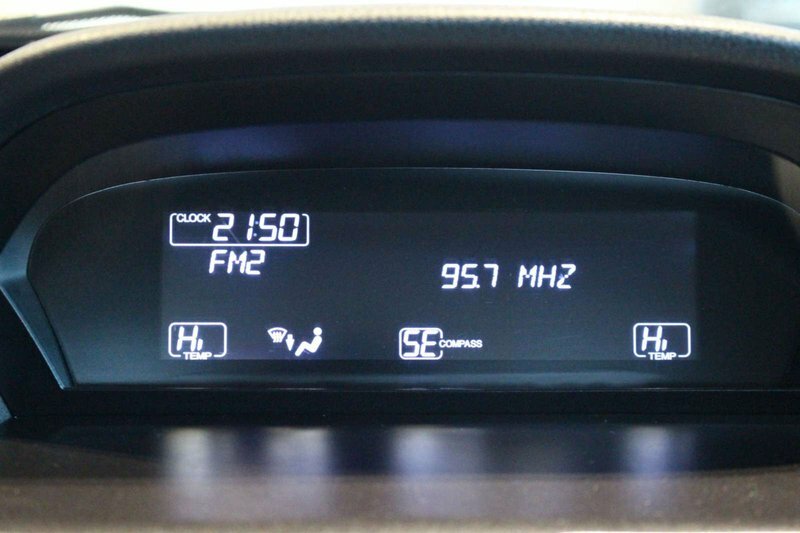 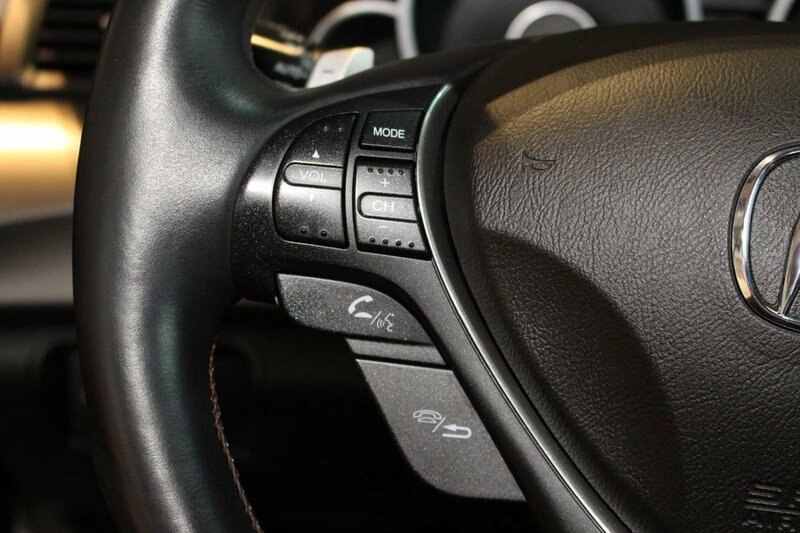 Tune into the available Satellite and AM/FM/CD radio and leave your troubles behind while you take in all this TL 3.7L has to offer. 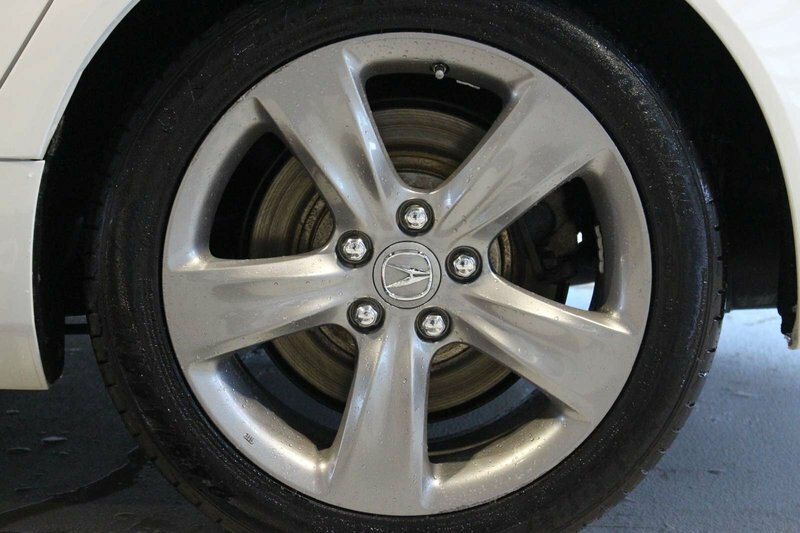 This Acura TL SH AWD is filled with advanced features to make you and your family feel at ease while out and about. 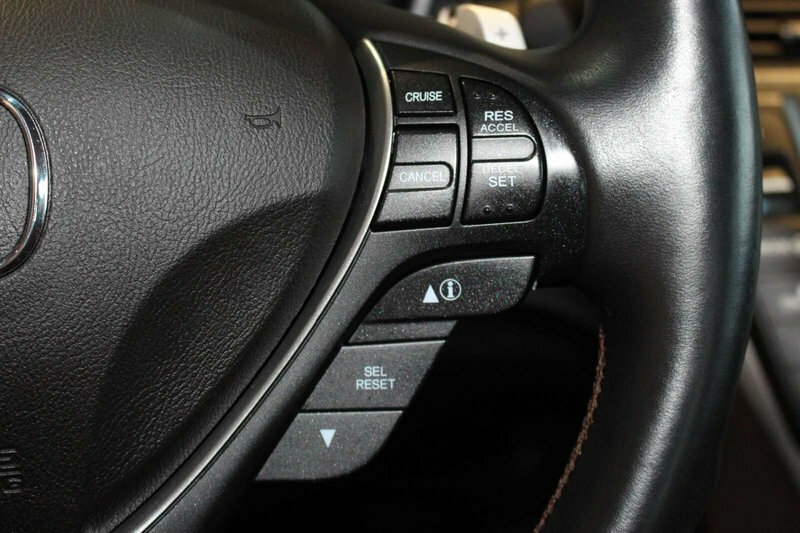 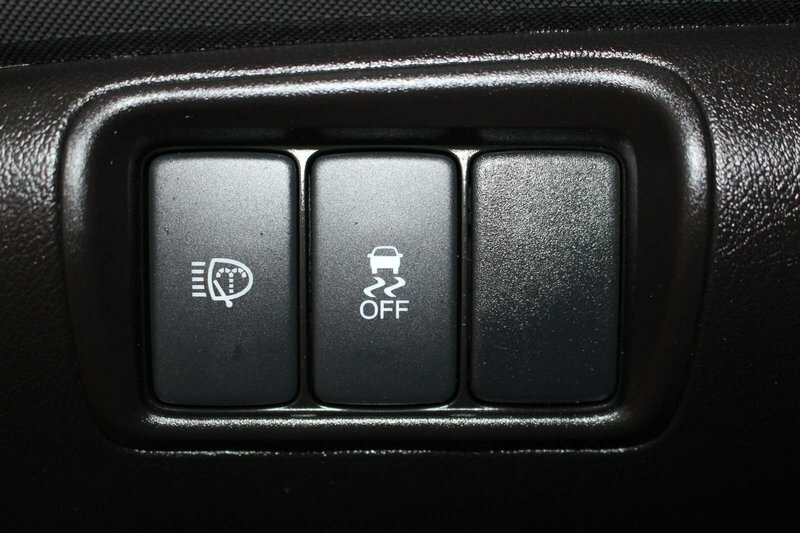 Anti-lock disc brakes, stability control and traction control, airbags, and active front head restraints ensure your safety. 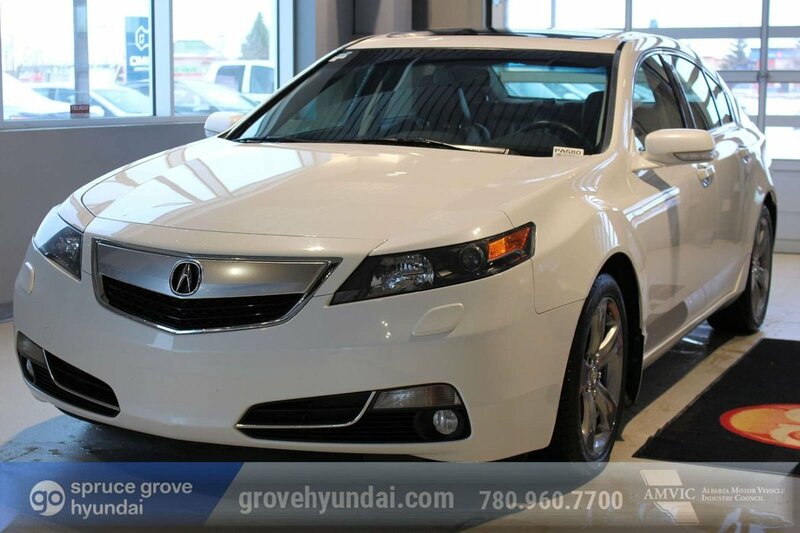 This sedan demonstrates that luxury, power, and comfort can be wrapped up neatly in one incredible package. 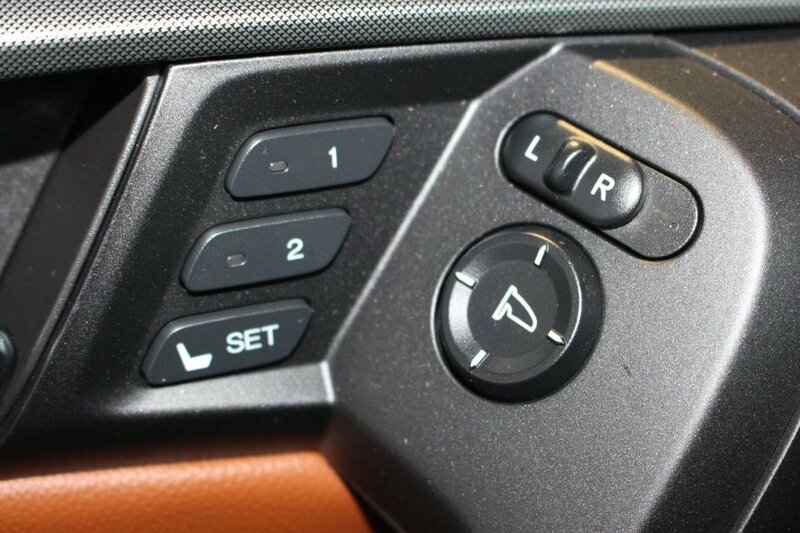 Enjoy the prestige that this machine commands. 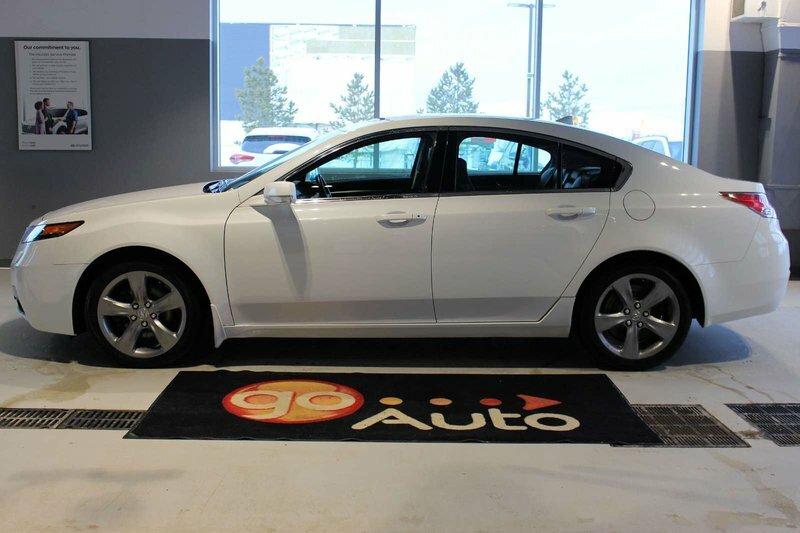 Print this page and call us Now....We Know You Will Enjoy Your Test Drive Towards Ownership.